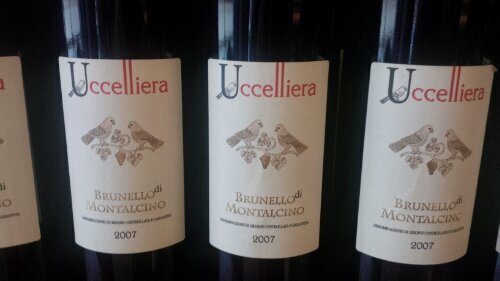 100% Sangiovese selected from Montalcino. on well-exposed hillslopes south-east of Montalcino. and a dynamic rising finale. Bottle ageing for a minimum of 6 months before released for sale. Roast and stewed red meats, game, aged cheeses. Where affordable California wines; meet everyday people.